Vernee are back with another tough phone, the Vernee V2 Pro, which just happens to be packing some serious rugged credentials! It’s not unusual to see Chinese brands like Vernee release a featured packed rugged IP68 smartphone to their lineup, like the V2 Pro. What is unusual is that Vernee already did this 6 months ago with the ‘Vernee Active’. The Vernee Active also comes with better performance, better gaming graphics, is 37% lighter and has double the storage at 128GB, all for the same price. Hang on Vernee, why on earth would we want to fork out for the new Vernee V2 Pro? Let’s find out as we take a look at Vernee’s latest tough & rugged smartphone. The first reason you might want opt for the new Vernee V2 Pro is due to its enormous battery. It comes with a 47% higher capacity, compared to the Vernee Active, thanks to a 6020mAh battery. It’s also fast charge ready and rated at 9V / 2 amps. When we look at the tough & rugged credentials, there isn’t much to choose from between the V2 Pro and the Active. Both have IP68 ratings allowing them to go to depths of 1.5 metres for a maximum time of 30 minutes. Both have -30 to +60 degrees operating temps and both come with 6-sided drop resistance, although neither offers any guaranteed drop ratings. The V2 Pro drops the Kevlar battery cover and instead uses a textured polycarbonate with dotted grooves to improve grip. For a rugged smartphone, the Vernee V2 Pro looks swish. It doesn’t have the usual sci-fi walkie-talkie look about it that we find in most rugged phones. 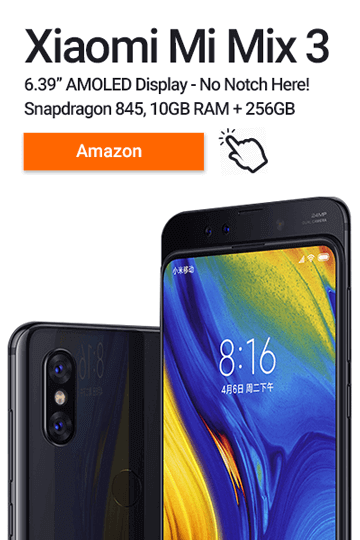 There’s pro’s and cons to this, as all that extra armour (like we see on the Doogee S60) is going to add extra drop protection. The V2 Pro stands as a happy compromise: a phone that’ll still fit in your pocket, doesn’t have ridiculous bezels but isn’t quite as armageddon-proof. And those bezels are mighty fine. 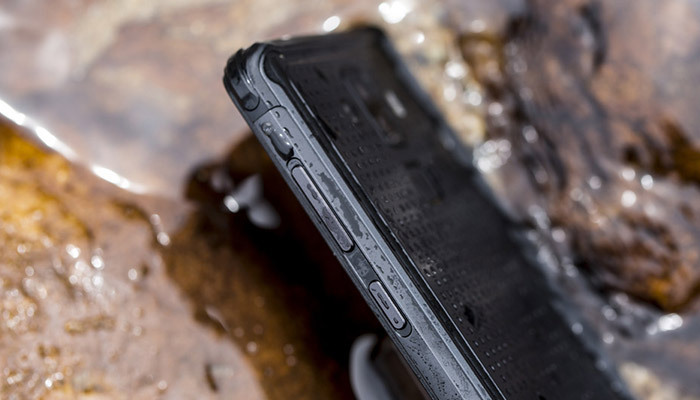 Some of the thinnest you’re likely to find on a smartphone that advertises itself as rugged. The display is Full HD+ coming in a respectable PPI of 403. And when we take a look at the performance specs, the V2 Pro is a smartphone of two halves. We have a huge 6GB of RAM, Huge Battery and healthy 64GB’s of storage but then we have the budget friendly Helio P23 chip powering it all. It’s not a bad chip and does give smooth day-to-day performance, but, it’s coupled with the underpowered Mali-G71 graphics chip. 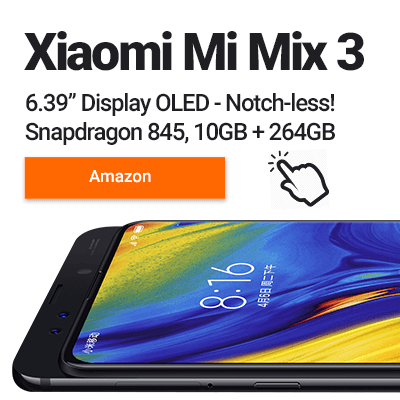 At this price-point, I would have liked to have seen a mid to high-end processor used. It’s not a deal-breaker though, it’s just worth noting that even the Helio P25, used in the older Vernee Active, has better performance and comes with more gaming grunt. 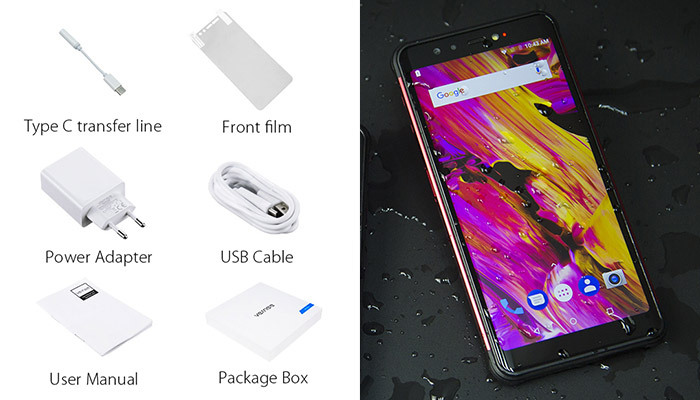 The Vernee V2 Pro does well in the connectivity department coming with NFC, Bluetooth 4.2, Full UK 4G support, 16 LTE Bands overall, GLONASS + GPS and a USB Type-C charging port. There’s space for an SD card slot which will take cards up to a maximum size of 128GB’s. A final touch is that the V2 Pro has a dedicated biometric sensor built into the back of the phone. Similar to what the Samsung Galaxy series has been using for years, you can accurately read your heart rate on the fly. 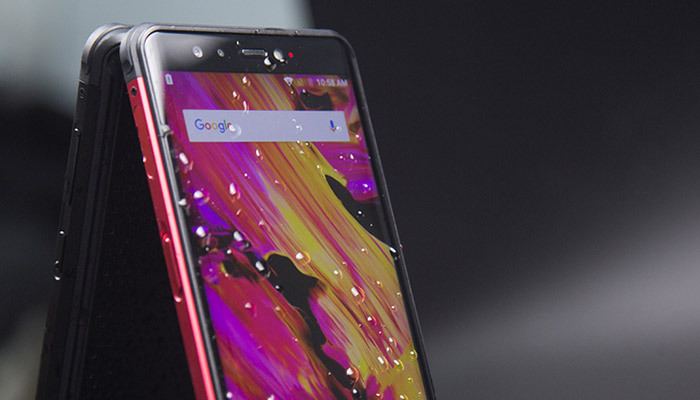 Overall, the Vernee V2 Pro is another respectable tough & rugged smartphone option for those who are looking for a more discreet design but still with plenty of protection. While not having an official drop-protection rating, Vernee claims they’ve tested the V2 Pro to be dropped 1000+ times without issue. Although they don’t mention from what height? 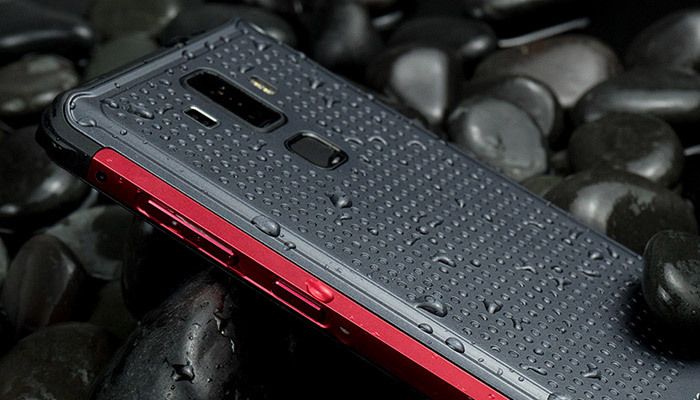 Swapping the Kevlar battery cover (that we saw on the Vernee Active) for the textured polycarbonate might seem like a con, it’ll definitely add some much-needed grip. While it may look like a tough smartphone hiding in a regular design, there’s no hiding it’s a hefty bugger at 259g. You do get a large crisp 5.99″ display for that though. Let me know you’re thoughts on Vernee’s next Tough & Rugged Smartphone, the V2 Pro in the comments below.